Russian political parties have been in a state of deepening crisis since parliamentary elections in 2016, the Committee of Civil Initiatives led by former finance minister Alexei Kudrin said on Monday. 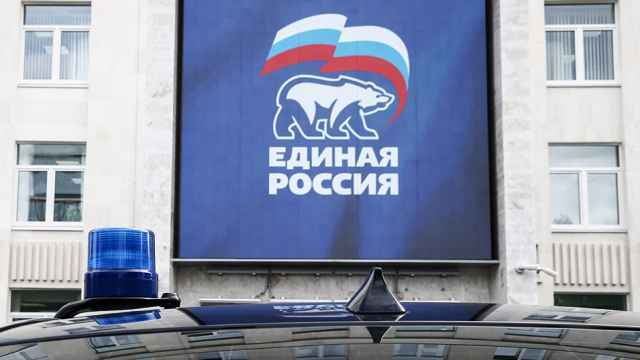 Except for the ruling United Russia party, Russian political parties have had difficulty identifying nominees to run in elections, a copy of the committee’s report obtained by the Vedomosti newspaper claimed. 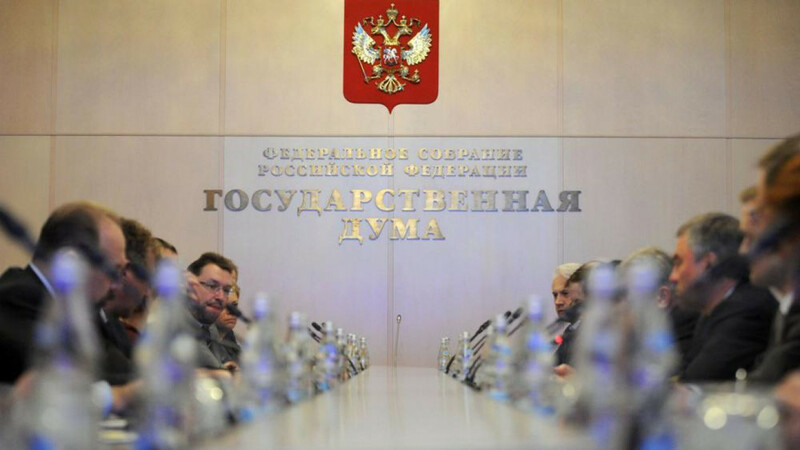 According to the report, fewer politicians are vying for State Duma seats because of mounting restrictions that come with the job, including a ban on holding foreign assets and meeting with voters outdoors. 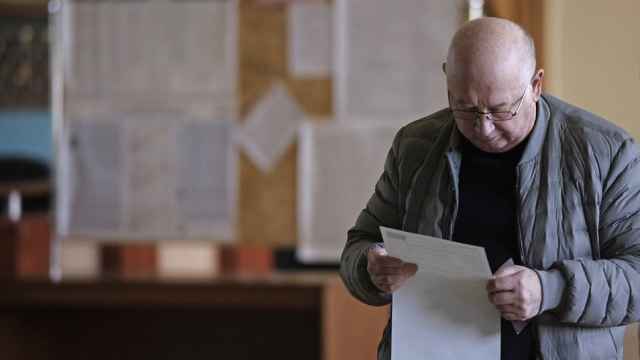 The committee report also found that prospective candidates are reluctant to run in elections if their positions are at odds with the predominating political line represented by United Russia. 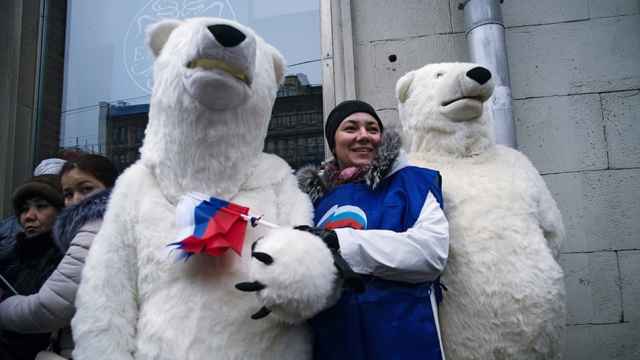 The crisis facing Russian political parties may be advantageous to opposition groups, including opposition leader Alexei Navalny, as they work to fill this political vacuum, the report added. 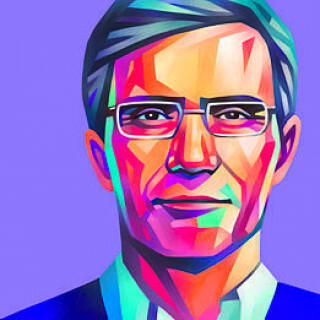 “After 2016, no opposition exists, with the exception of Navalny, who can now operate almost without competition outside of Moscow,” the report’s author, Alexander Kynev, wrote. 47 percent of Russians have a positive view of the ruling party against 44 percent who have a negative view according to Levada. The deputy reportedly shot and wounded his neighbor, a fellow United Russia party member, in the elbow with an airgun. Only 23 percent of respondents said that the ruling United Party represented their interests. 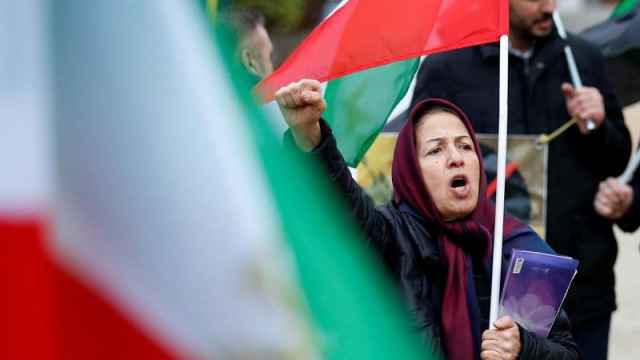 For the Kremlin, instability in Iran carries a widening range of existential threats.